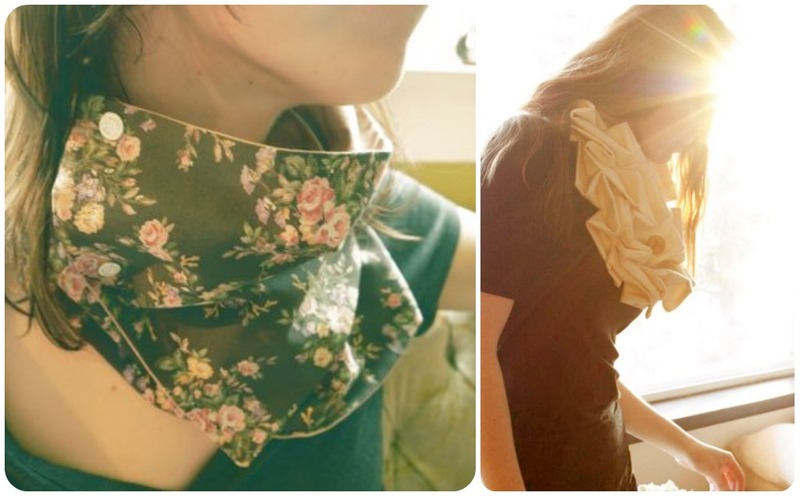 versus: Comfy Sews VS Cozy Knits - Round Two - Cowls! Comfy Sews VS Cozy Knits - Round Two - Cowls! i love me a cowl. 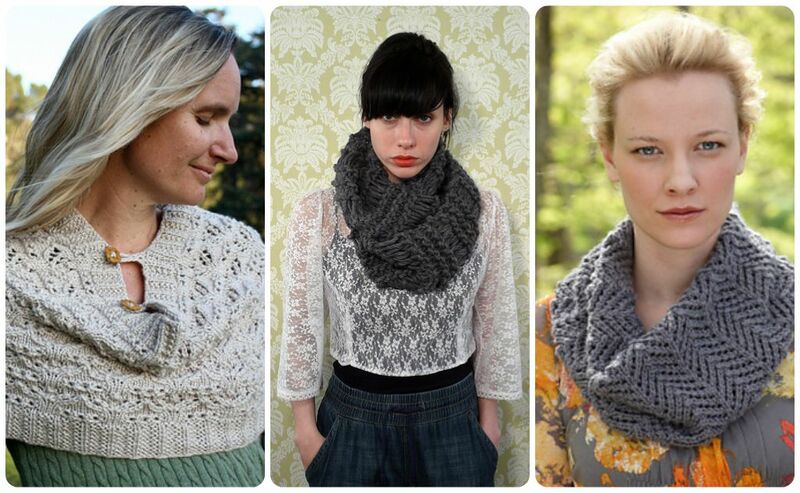 i love me a cowl in the spring, in the summer and in the fall & winter. heck i love a cowl anytime, any day. a cowl is the perfect accessory. it's cozy, comfy, warm, cool, drapey, thick, luxurious, modern, sweet, pretty, funky....it's whatever you want it to be. they are perfect for new sewers and knitters to whip up and fun for the more experienced to add pizazz and personality to. you all ready to vote for your fave cowl of choice? what's it gonna be ladies - comfy sews or cozy knits? only you know the answer! i'm torn....and my faves and must make folders are overflowing!! which ones are your faves? 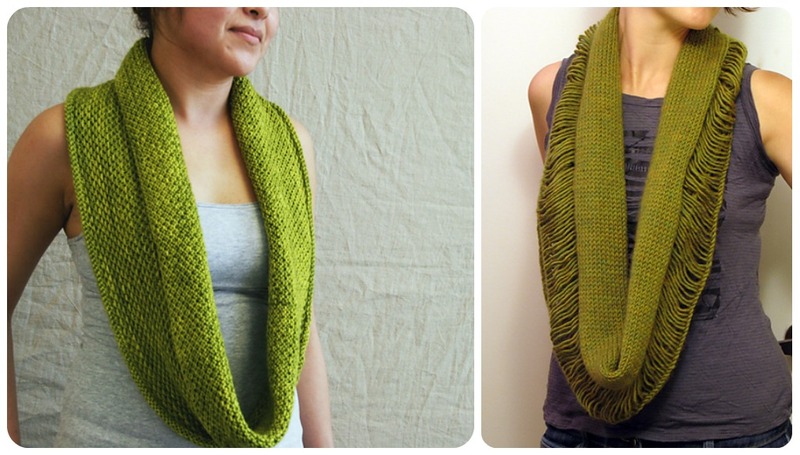 oh my gosh i love that cozy cowl scarf! that would totally work with my style of comfy workout clothes that i live in! this would be great even now, it is still cold here. thanks girlie for another great round up and im loving the new look! yup, i am! Don't mess with a knitted cowl. knits take it, hands down. So pretty. 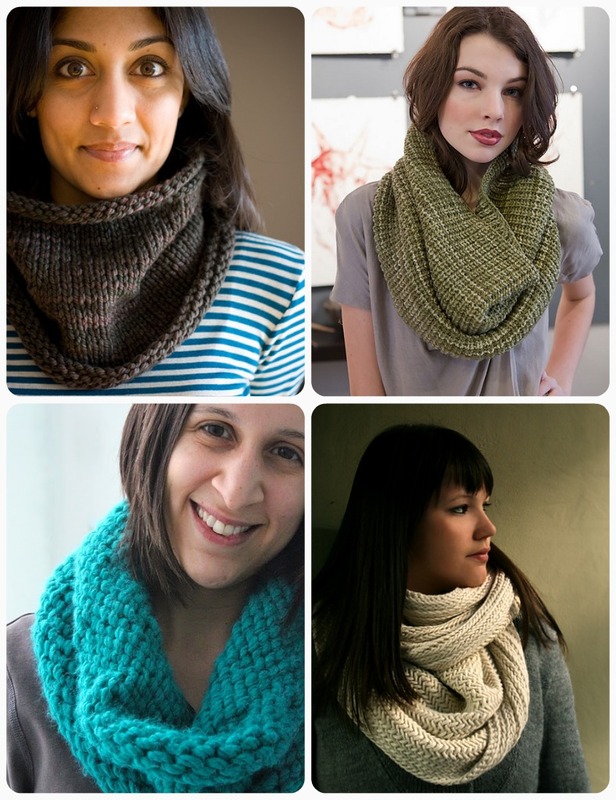 You can't mess with a knit when it comes to cowls. 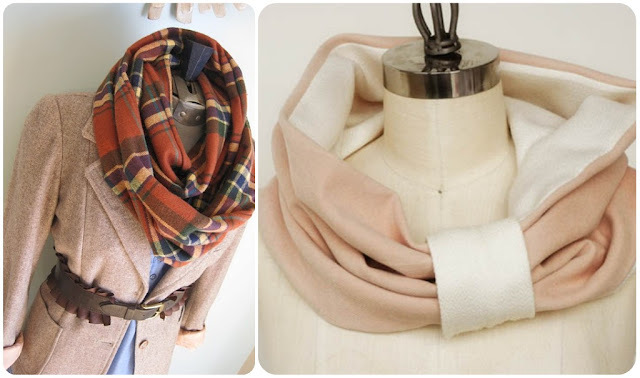 Although, I do give props to the sewing mama that brought the sweater into a scarf in the ring - there should be at least a few points for that creative punch, don't you think? 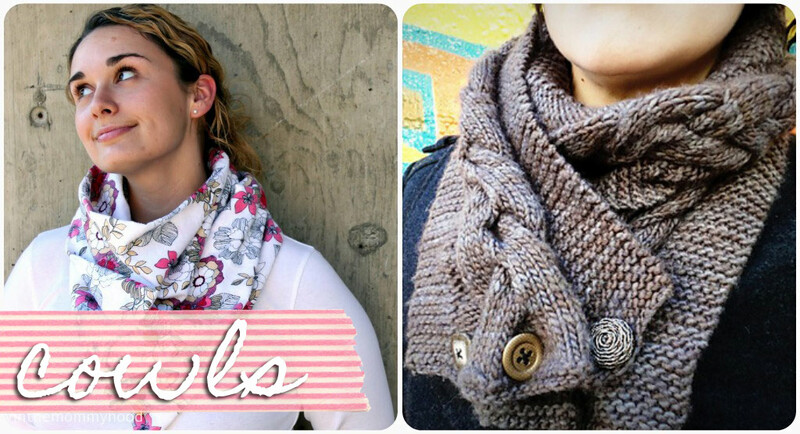 Thanks for posting my cowl! (stitch rabbit, cowlgirl cowl) I make fabric and knit cowls, and I love making and wearing them both! 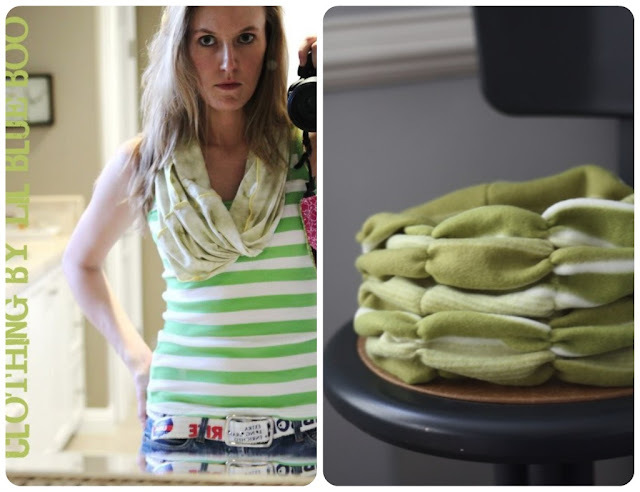 I have to lean towards the fabric cowl for spring time though - it's light and airy and makes tshirts and jeans a little more interesting! Leave a comment - we love hearing from you! your ad could be here!!! click here to find out how! logo & header design by jill zielinski designs. please do not reproduce or copy any images or content from this site. it's bad karma :( all work is the rights and property of versus or the stated owner of the posted images. Copyright 2011 Versus. Powered by Blogger.